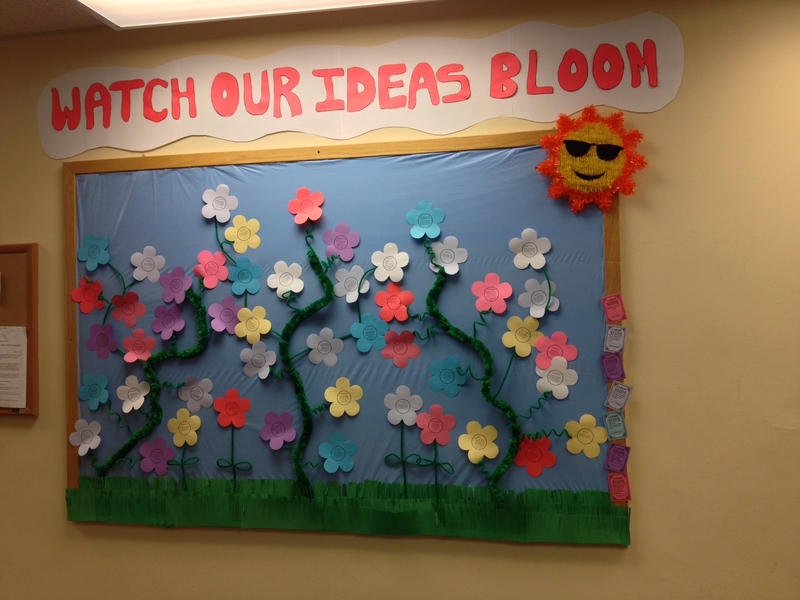 Over the past year, more than 400 employee idea boards have gone up across the health system. The boards have brought to life thousands of ideas aimed at improving the UMass Memorial experience for our patients and caregivers, and they are having a very positive impact on both. The innovative things people have come up with using the boards never cease to amaze me. The lab at Clinton Hospital installed a buzzer system at the drawing station that rings the lab to provide backup during busy times. Staff on 6 West, University Campus are now using “Shampoo Caps” to help wash bedridden patients’ hair. The Office of Clinical Integration now keeps Idea Form Pads available during meetings, to post ideas in real time, rather than waiting for huddles. Idea boards come in all shapes and sizes. Here are a few of the more creative examples I’ve seen in my travels around the system. Since the board went live, dozens of ideas have been received and we are actively working to implement as many as possible. Another great example of a patient idea board is the one created by our Patient Experience team, who created a mobile board with our Patient and Family Advisory Council (PFAC). The concept is simple: A patient experience caregiver teams up with a member of our PFAC to ask patients AND their family members if they are interested in speaking with them about ideas to improve the patient and visitor experience. 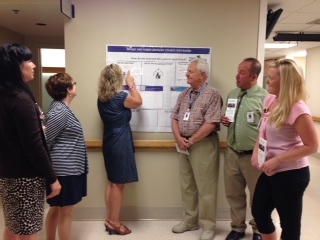 The team brings a “mobile” version of their idea board to the visit and explains the purpose, goals and successes of the board. The visits have taken place in waiting rooms and in patient rooms. Some of the concerns of patients and their families can be immediately addressed and fixed. “We work closely with the nursing team and have been able to make some quick fixes that are easy for the staff to implement and that can make a tremendous difference for the patients,” said Leigh Casillo, director of Patient Experience. If more assistance is necessary to help implement the idea, we start the steps needed and keep the patient and family involved and informed all the way through implementation. The Patient Experience/PFAC “Mobile” Idea Board. 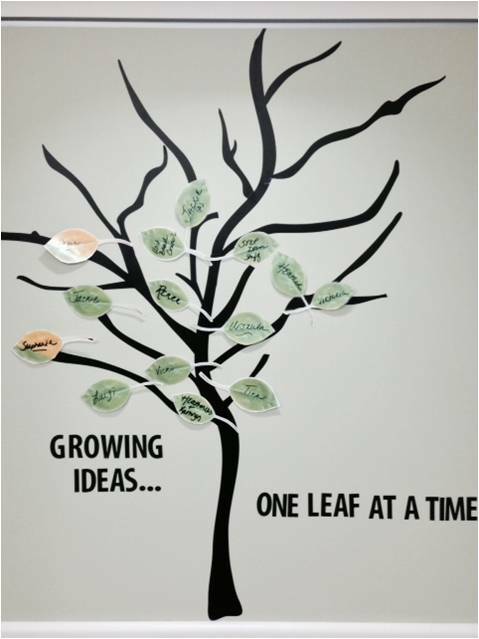 Through the employee and patient idea boards, we are creating an army of innovators that will allow us to be successful now and in the future. This entry was posted in Employees, Idea System, Patients and tagged employees, innovation, patient idea boards, umass memorial health care by Eric Dickson, MD, MHCM. Bookmark the permalink.